In the TIFF catalog, programmer Thom Powers compared performance artist/singer/director/composer Laurie Anderson’s new film Heart of a Dog to Chris Marker’s legendary documentary essay Sans Soleil—high praise indeed, but it’s justified. The essay form is perhaps the most difficult to achieve properly in film because it’s so abstract and generally lacks the emotional resonance that one expects in cinema, whether fictional or based in reality. No one has mastered Marker as a cinema essayist though a select few have been awfully good at it. Filmmakers like Errol Morris (The Fog of War), Thom Andersen (Los Angeles Plays Itself) or Peter Mettler (Gambling, Gods and LSD) can upend conventional thinking and offer a different set of aesthetics to the viewer while considering ideas about warfare and politics (Morris), the skewed cinematic history of a city (Andersen) or the science of chance and religious ecstasy (Mettler). Laurie Anderson’s greatest coup may be that her film, Heart of a Dog, is emotional in its roots, while appearing to be a heady essay. At its heart, it is a meditation on mortality. In recent years, the famed performance artist’s mother; her dog, Lolabelle; and her husband, Lou Reed have all died. Anderson is an essayist, not a gushing memoirist, so she locates her focus on Lolabelle, her beloved rat terrier. 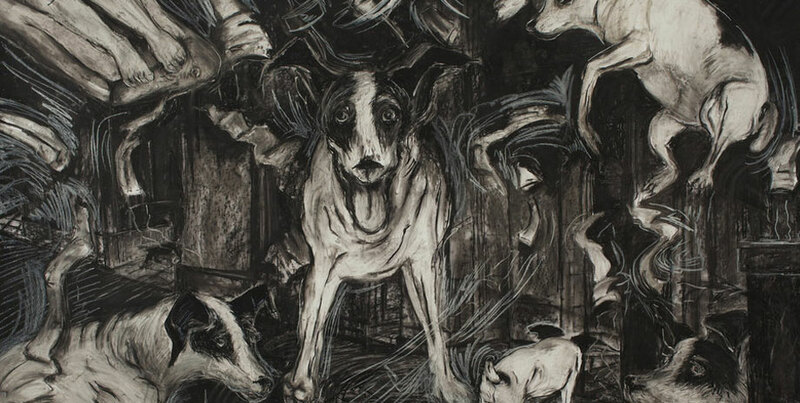 Like all great essay films, Heart of a Dog is propelled by a displaced narrative voice that is offering stories from her past, accompanied by bits of humor, autobiographical details, philosophical digressions and odd facts—in this case, about dogs and Buddhism. Anderson fills the screen with her own drawings of Lolabelle, herself and others; moody photography of landscapes; old super-8 footage; and a wealth of other visual material. Most are rendered in brown and gold, giving a burnished look to the film. It grounds the film by offering optical correlations to Anderson’s occasional flights of fancy. Ultimately, Heart of a Dog is about the acceptance of self, which allows one to give love to others. It sounds treacly, but it’s not, thanks to Anderson’s mature voice, which guides us to her philosophical understanding of the world. 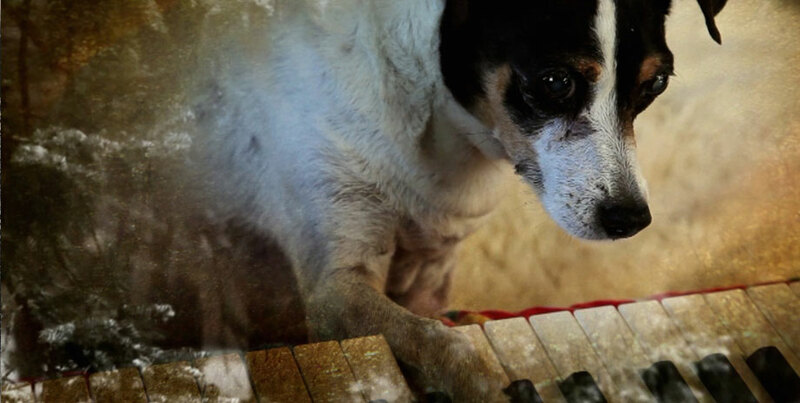 It’s still October but Heart of a Dog is my choice for best documentary of the year. It’s a must see—but you have to be prepared to think as well as feel throughout the film.